Contact Myra to make an appointment for a therapy. Home visits can be arrange, please contact for details. Thank you! Your submission has been submitted! 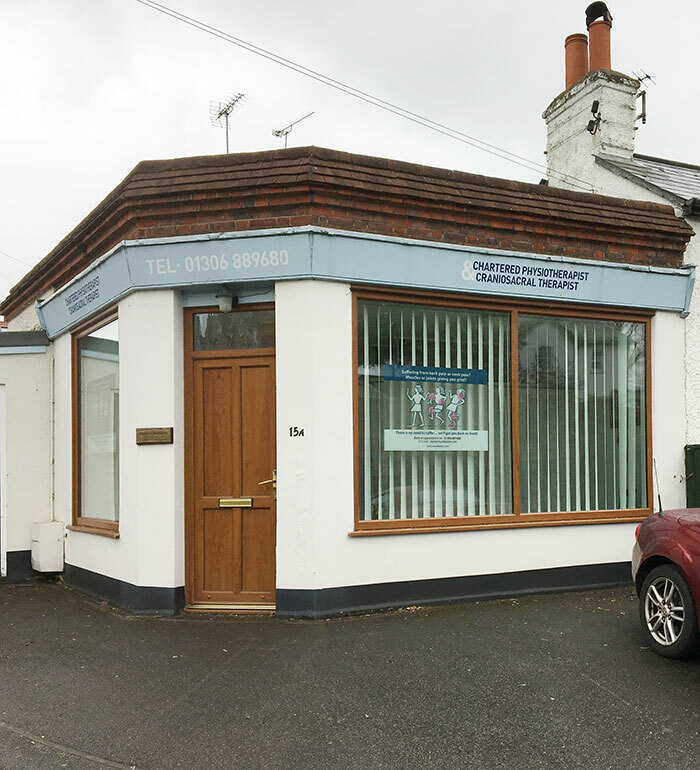 The practice is located at the junction of Dene Street and Marlborough Road in Dorking.